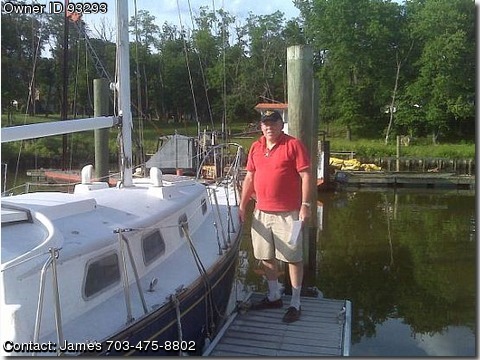 1971 Bristol 32 sailboat 11,000.00 lbs with full keel and Atomic 4 in good shape. Cabin sole needs replacement and head needs attention as well. Exterior teak trim in storage. Partial sanding of hull for blisters. On the hard at Ft.
Too occupied after death of my wife from leukemia to complete restoration.